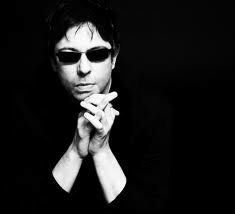 Ian McCulloch is one of indie pop’s finest singers. 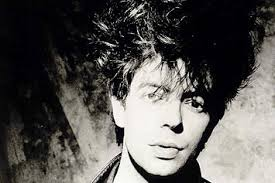 In the late seventies and throughout the eighties and late nineties, his band Echo and The Bunnymen were critically acclaimed and hugely popular with audiences. Albums like Crocodiles and Heaven Up Here still regularly appear in classic album lists and on my own turntable! Here in this gorgeously presented book, McCulloch’s lyrics from his Bunnymen and solo material are laid out for us to savour every word. Themes of losing hope and love, fear of the future, being broken hearted, seeing the world in a different way from others and questioning our purpose here are common in popular music and feature heavily throughout his work. Not many write as especially well as McCulloch and when those words are then expressed through his creamy rich Liverpudlian croon, it can only make for fantastic songs. 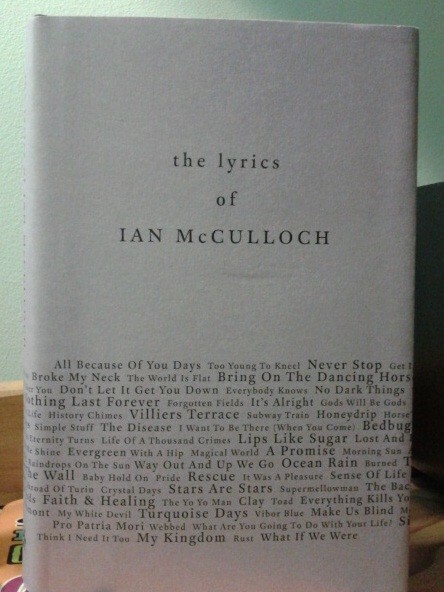 This is a great little book for fans of Ian McCulloch, Echo and The Bunnymen, great lyricists, and great song writing.